Dining out with the kids is not always easy. 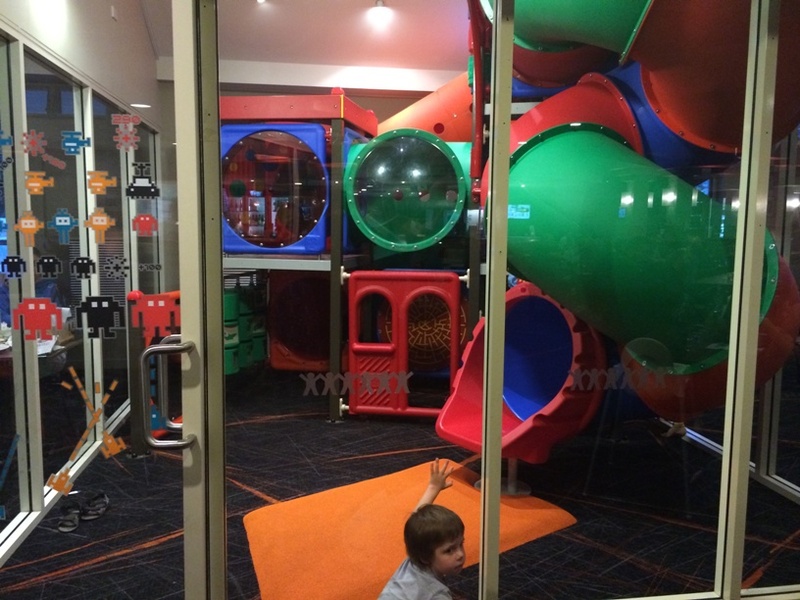 However these restaurants with big indoor play areas make it a little easier for Mum, Dad or the grandparents to relax and enjoy a meal while the kids enjoy having a play. Not only do these restaurants and taverns feature big indoor playgrounds, some even have free kids entertainment and kids eat free on certain nights / days of the week. Enjoy casual, family friendly dining all week long at the Herdsman Tavern Wembley. With a great kids menu featuring all their favourites, kids eat free Sundays, free kids entertainment with Fun 2 Remember Sundays 5-8pm, something fun every night for the kids and a fantastic big indoor playground. This is the perfect place to dine for lunch and dinner all week long. Check their website for daily specials too. 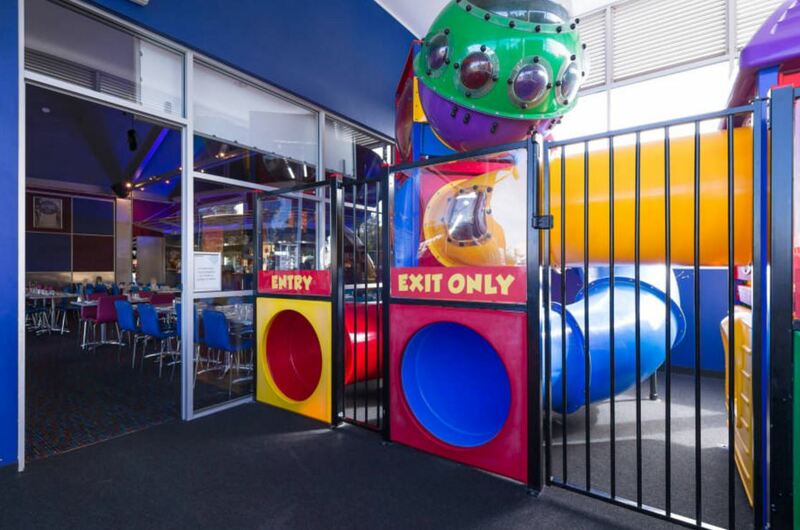 Seriously cool play indoor area at Perth's Spur Steak Ranches located in Eagle Falls Spur Falls Wanneroo, Eagle Rock Spur Currambine, Apache Spur Willeton & Golden Spur Mandurah. 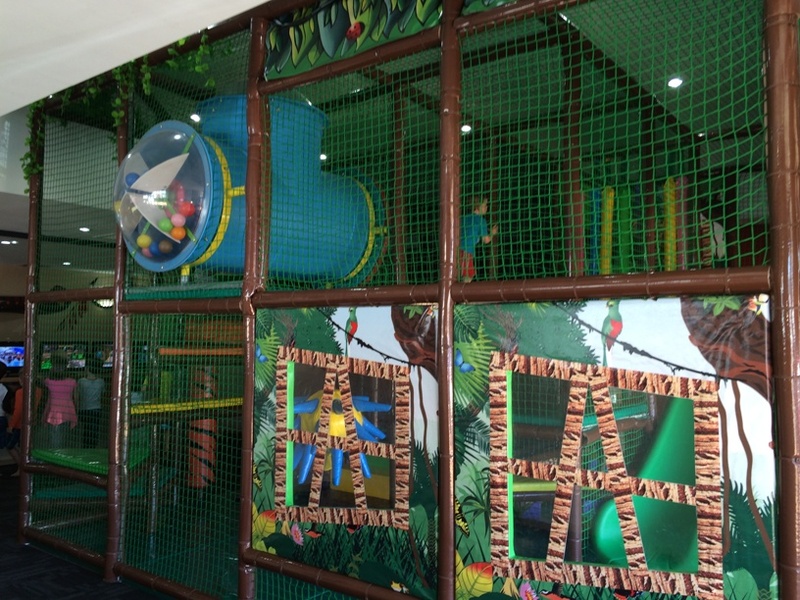 With slides, trampolines, multi level climb and game consoles, these play areas are not far off a mini version of your local play centre. There is a big kids menu with activity packs for the kids. Kids Eat Free Monday & Tuesdays (just check before you go that your local Spurs Steak Ranch is participating). 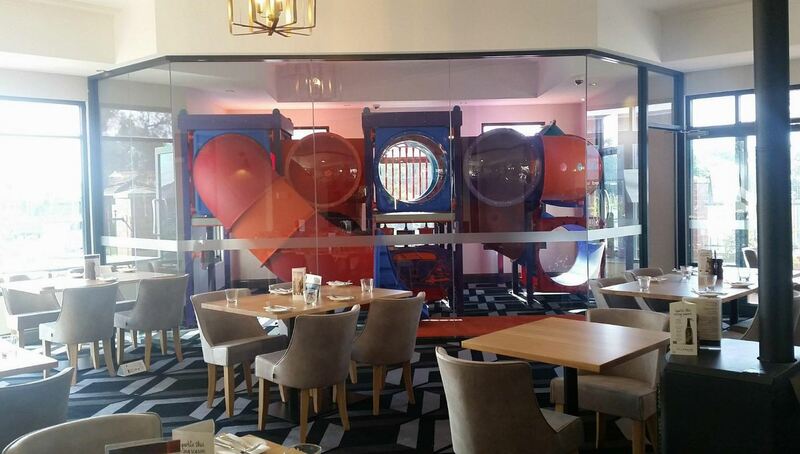 Enjoy lunch or dinner daily (breakfast Sundays too), and dine alongside the fully enclosed playground the kids will love at Brooklands Tavern. 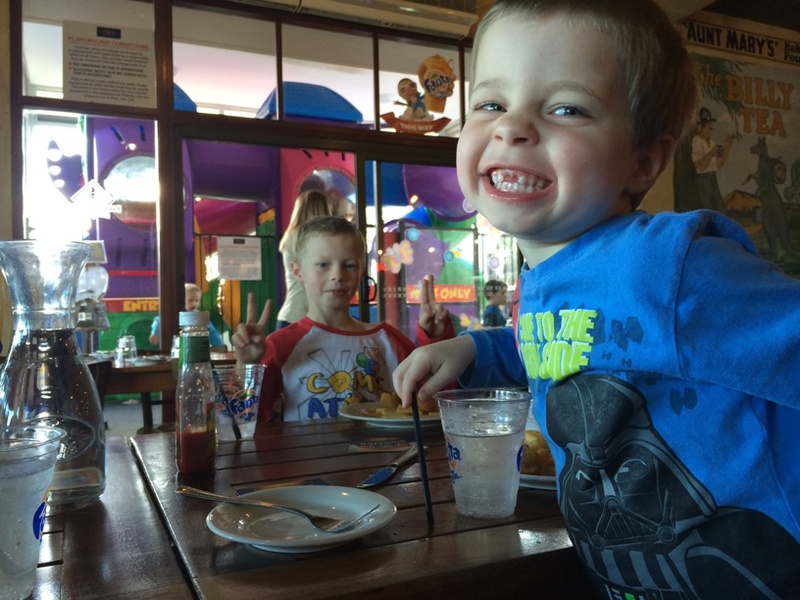 Kids eat free all day Tuesday. Look out for great weekly dining specials on the website. Dine for lunch or dinner, 7 days per week. With kids meals, free babycinos, kids eat free Sundays and a fabulous indoor kids playground The Belmont Tavern is a relaxed place to dine with the kids.